2Toms Blistershield Skin Guard Protection multi-pack of 10 sachets. 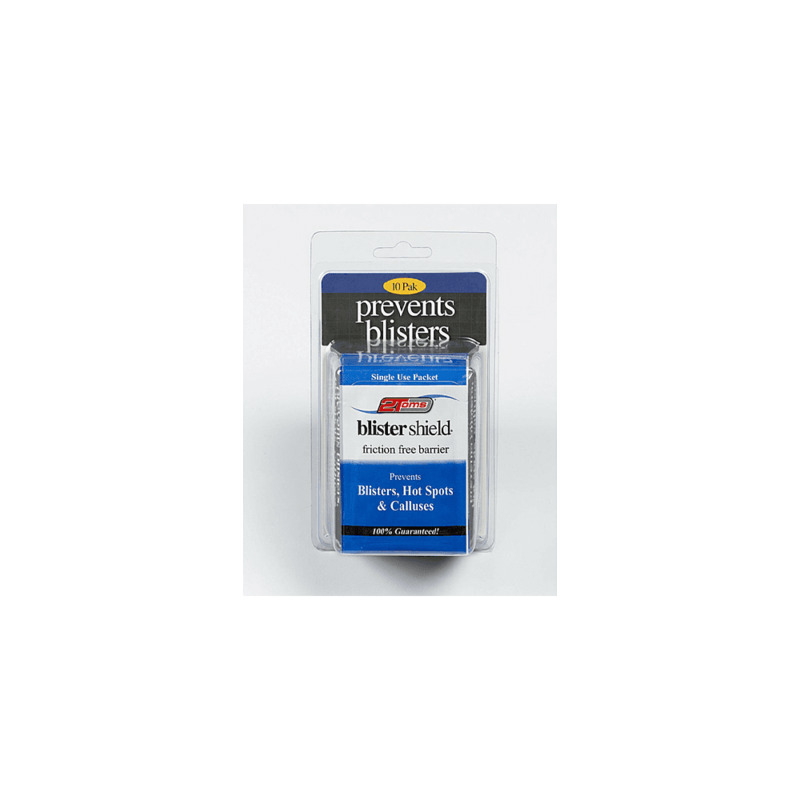 When BlisterShield is applied to the foot it repels moisture keeping skin dry and blister-free for lengthy periods of activity. 2Toms BlisterShield significantly reduces discomfort and fatigue, resulting in increased performance and a more pleasurable exercise experience for walkers, hikers, runners and ultra-runners. A customer favourite at MyRaceKit, protecting your feet on your adventures!